Each autumn, we press every single apple in every single bottle of Saxby’s Cider right here on our family farm in Northamptonshire. So, just like good wine, our cider reflects the unique character of the season in which it was created. Mellow, fruitful and gorgeous to behold. Our craft ciders are made to traditional recipes using modern methods and techniques but without artificial ingredients, colourings or flavourings. They’re naturally gluten-free and vegan and vegetarian friendly. And of course, they’re delicious. We use apples from our orchards, which are stocked with the varieties we need to produce great cider such as Black Dabinett, Yarlington Mill, Kingston Black and Bramleys. For our fruit ciders, we add real juice for subtle complementary flavours. Sparkling, still, original or fruity. Why not try them all for yourself? You can choose from Saxby’s Original Cider, Saxby's Traditional Still Cider, Saxby's Limited Edition Cider, Saxby's Rhubarb Cider, Saxby's Plum Cider, Saxby's Blackcurrant Cider, Saxby's Strawberry Cider, Saxby's Mulled Cider perfect for cosy Christmases and our Saxby's 3 Point 9, a traditional cider but with a lower alcohol level. Most are available in bottles, 3 and 20 litre bag-in-boxes, and 30 litre kegs for restaurants, bars, pubs and festivals. Plus there’s our latest addition, Saxby’s Sloe Gin Slider - already a firm favourite at food festivals. Bobbie Pryor sampled our Plum Cider on Radio 2's, Simon Mayo show in the 'Foodie Thursday' section - and liked it so much that she reckoned the bottle was coming home with her. 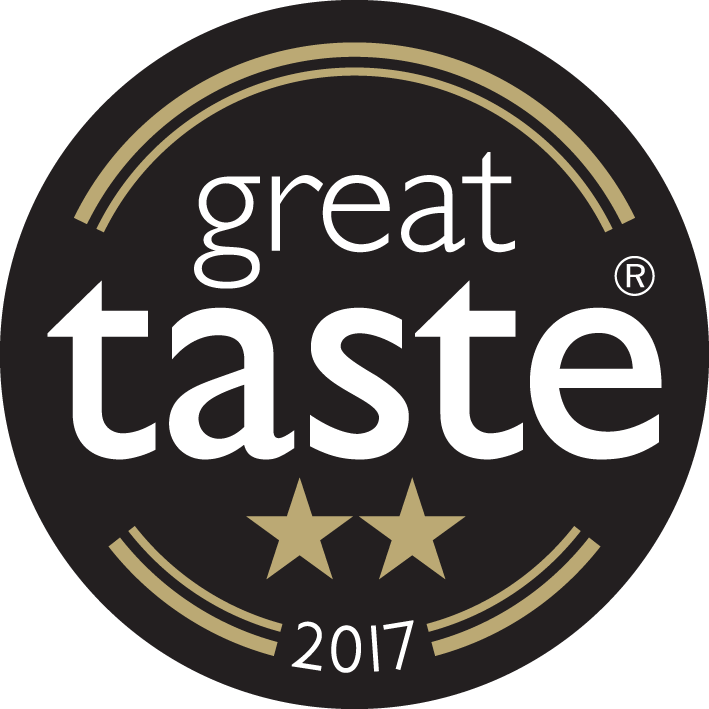 Plus three of our ciders were recipients of prestigious Great Taste Awards in 2017 and two again in 2018. Our Rhubarb cider was described as 'nicely balanced' and our Limited Edition cider as 'full flavoured'. The Judges particularly liked our Plum Cider which was awarded a 2-star award. The Judges said it was 'crisp, refreshing and very drinkable'. We couldn't have put it better ourselves. As these are considered to be the 'Oscars' of the food and drink world, you can understand our excitement. Why not share it? Saxby’s Sloe Gin Slider, perfect on its own or with mixers.